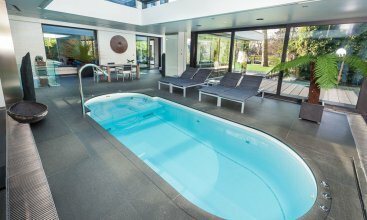 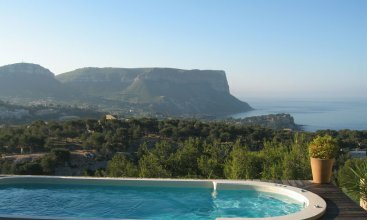 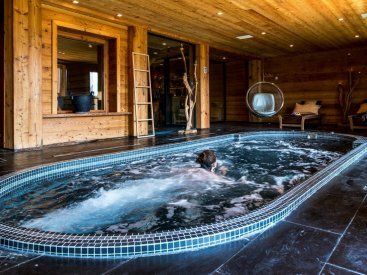 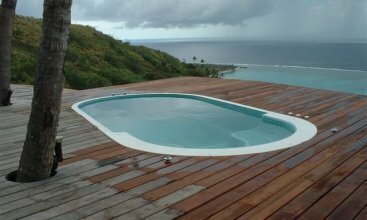 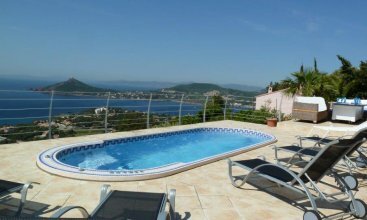 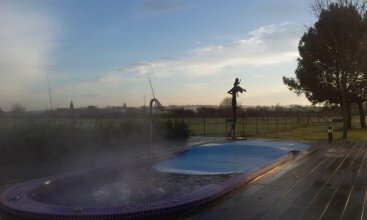 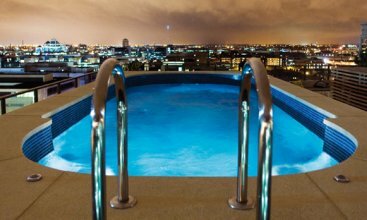 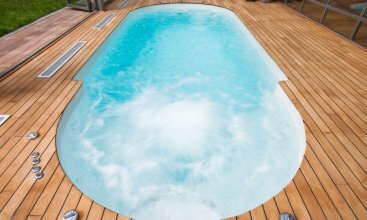 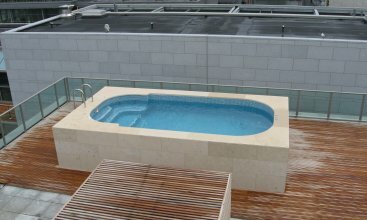 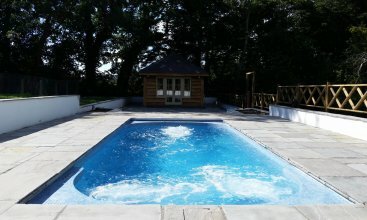 For clients without the space for a pool we can offer a stunning and vast range of Swimspas, a product which is proving to be extremely popular with domestic clients. 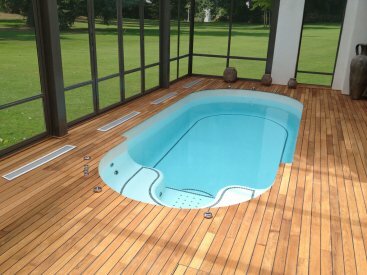 Our Swimspas are perfectly functional, elegant and mesmerizing; designed and created to make you feel as though you’re in another world, if you have never experienced the feeling of complete peace and contentment, this will exceed your expectations and more. 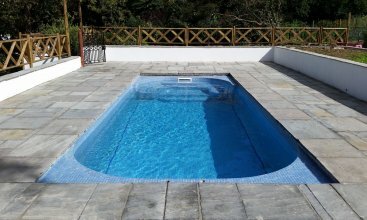 Our Swimspa range comes in a variety of lengths and widths, but don’t worry if you require a bespoke size, all you need to do is contact us so we can provide you with an individual design to fully meet your requirements. 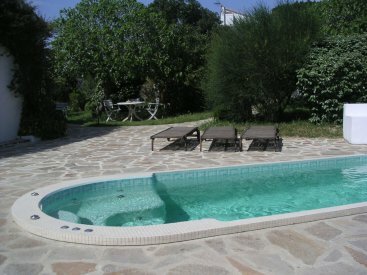 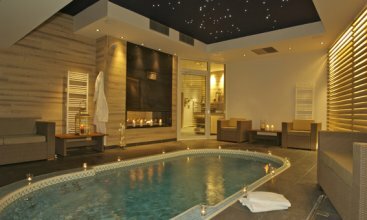 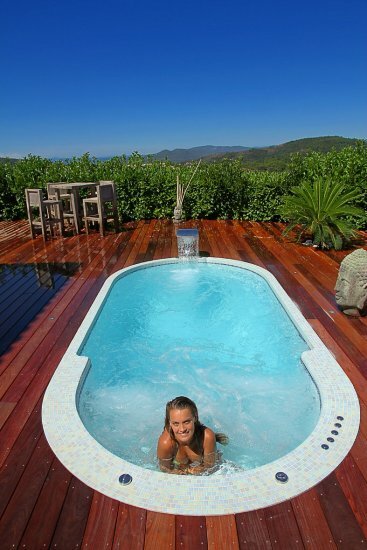 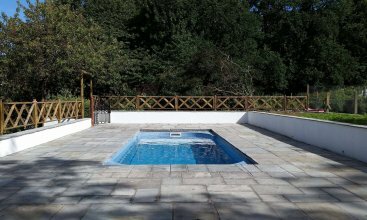 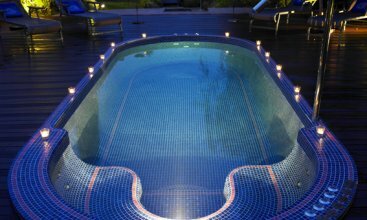 Our Swimspas can be finished in a range of beautiful mosaic tiles to match the theme as well as the architecture of its surroundings. 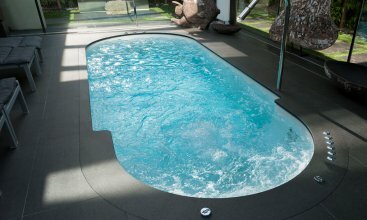 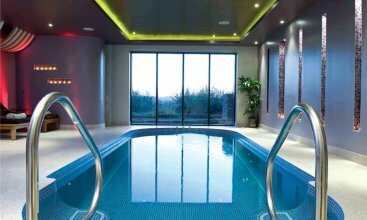 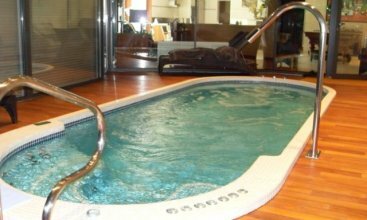 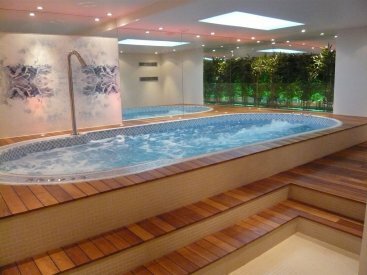 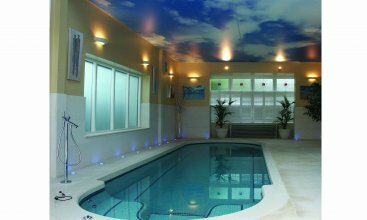 All of our Swimspas are installed with a standard 2 jet Swimjet system concealed within the wall and piped back to a plant area. 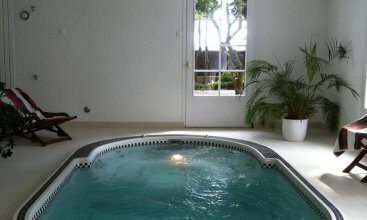 If you are a swimmer of an advance level then it is possible to upgrade the Swimjet. 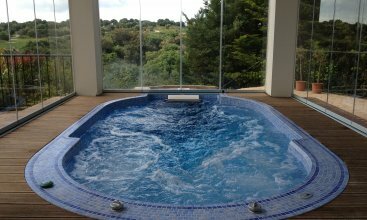 If you are still unsure whether a Swimspa is right for you contact us on 01513363417 and we can give you some more advice to help you in making your decision.